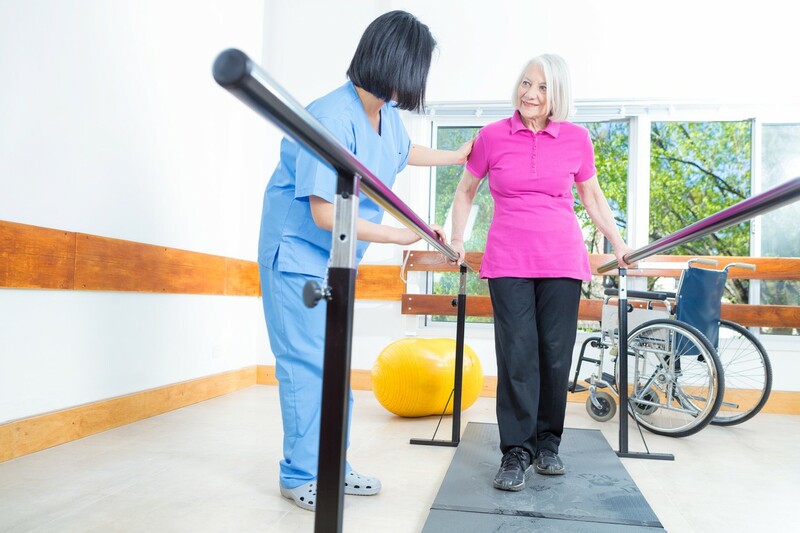 Inpatient Rehabilitation Facilities (IRFs), also known as rehab hospitals, provide intensive rehabilitation services to patients with complex conditions, such as stroke or brain injuries. IRFs can be freestanding facilities or specialized units within acute care hospitals. They specialize in the rehabilitation of patients with complex medical needs who require intensive daily therapy to help regain independence and return home or to the next setting of care. To qualify as an IRF, a facility must meet Medicare’s conditions of participation for acute care hospitals and must be primarily focused on treating conditions that typically require intensive rehabilitation, among other requirements. Medicare patient criteria require IRFs to exclusively treat hospital-level patients; and prohibit IRFs from treating SNF-level patients. The sophisticated level of care provided at an IRF is typically unavailable in other settings, such as skilled nursing facilities or nursing homes. IRFs offer hospital-level care and intensive rehabilitation after an illness, injury or surgery. Only in an IRF do patients receive intense therapy as part of a plan of care developed and overseen by a specialty physician. To qualify for a covered IRF stay, a doctor must first diagnose you with a condition that requires frequent and face to-face supervision by a rehabilitation physician. It must also be determined that you would be able to tolerate and benefit from the intense therapy offered—patients transferred to an IRF must be able to tolerate three hours of intense rehabilitation services per day for five days per week. And that you could make progress toward functional goals within a reasonable period of time. No matter your condition or location, we can help you find the best inpatient rehabilitation facility for you or a loved one. We have comprehensive profiles of every IRF in the country. Start searching here.